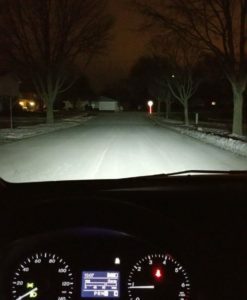 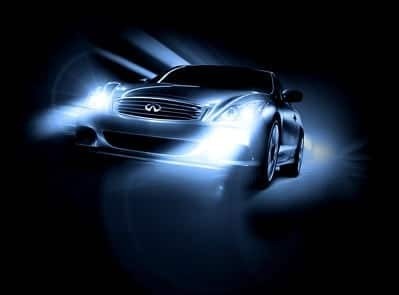 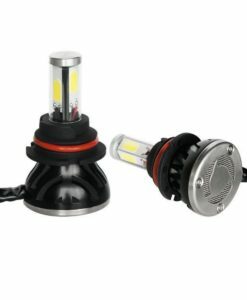 9007 HID Xenon CANBUS Kit provides 3x brighter illumination than halogen lighting for automotive headlight and fog light applications. 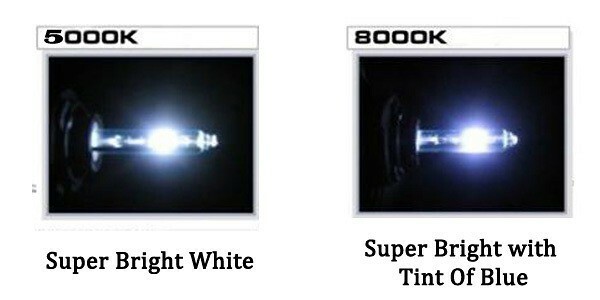 A 9007 HID Xenon CANBUS Kit converts standard halogen bulb applications to complete HID Xenon applications. 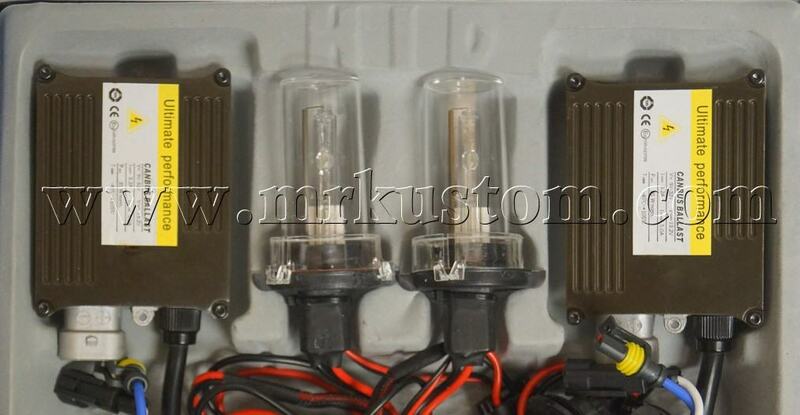 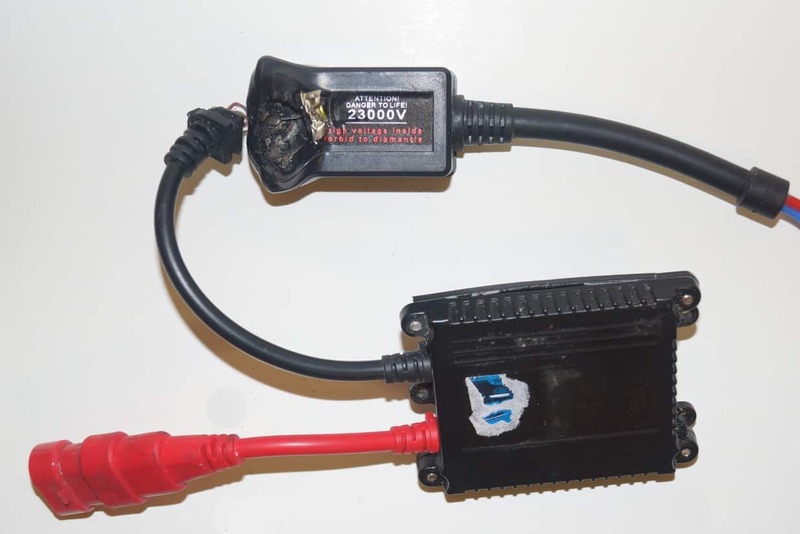 This HID Xenon CANBUS Kit is the highest quality HID conversion kit on the market today!